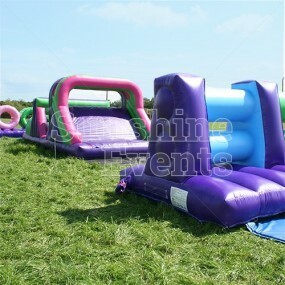 Will you get mangled in our Assault Course Mangles Hire? 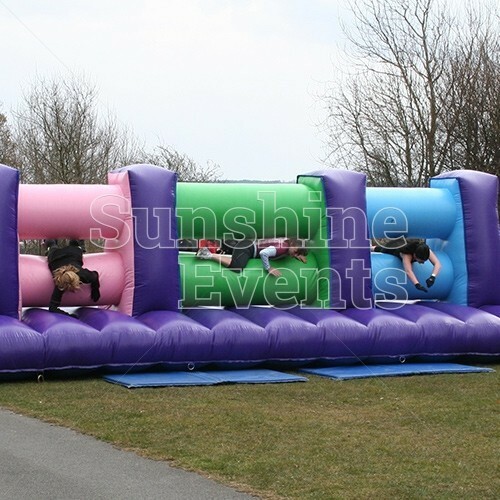 As you come up to this great inflatable, you’ll wonder how you’re going to fit through the gap, but once you dive in head first you’ll find it easier than it looks. 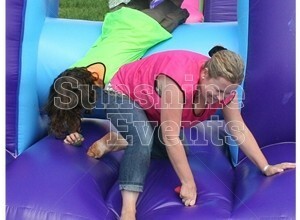 Squeeze through and you might find yourself pooping out first! 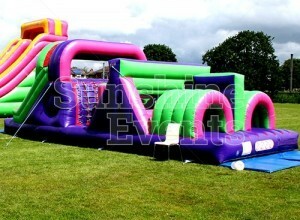 Not everyone will escape this inflatable easily but they're sure to have some fun trying. 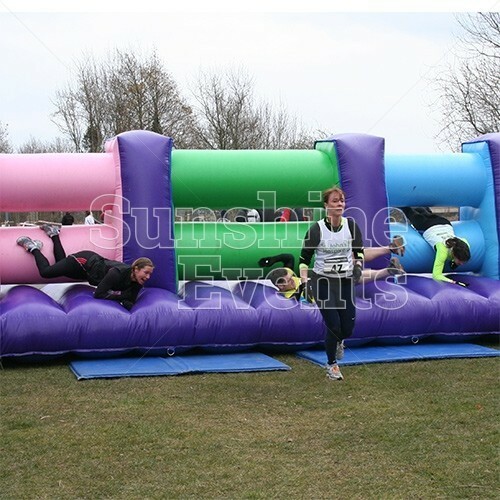 If we had one piece of advice for you it would be to hire the Assault Course Mangles Hire as part of the the Assault Course Activity Run with all the additional sections lined up to create a much longer and more taxing obstacle course. 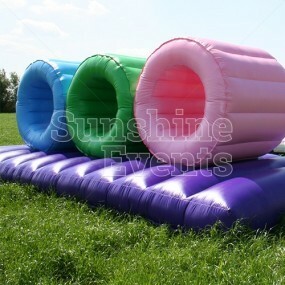 But of course, if you want to use the Assault Course Mangles Hire on its own, then we can’t deny how great it will be as a standalone item. 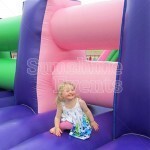 What events are the Assault Course Mangles Hire suitable for? 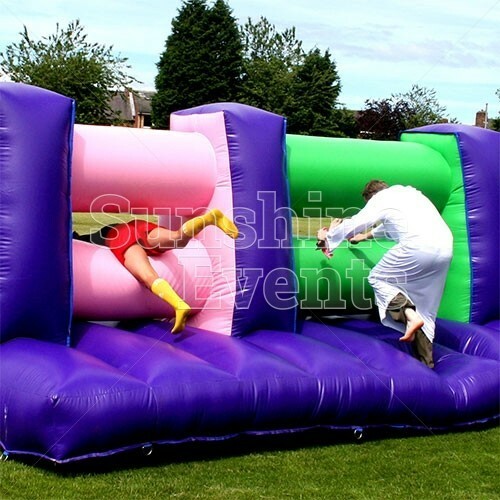 The Assault Course Mangles Hire is such a fun inflatable that we see it as being used at all kinds of fun events, from Team Building and Fun Days to Birthday Parties and Sports Events. 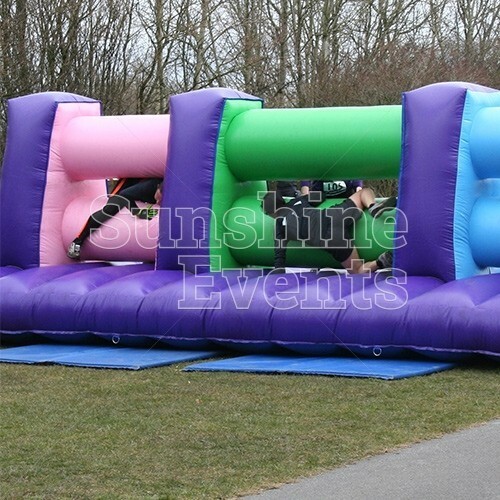 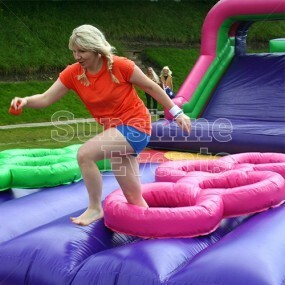 Whether it is used as part of the activity run or as a stand alone attraction, the Assault Course Mangles Hire are sure to entertain all ages as you compete to beat your opponents through this brightly coloured inflatable. Add On Sections - that's right, you can make the Mangles inflatable even bigger and more exciting by adding one of the many add-on sections we have available. 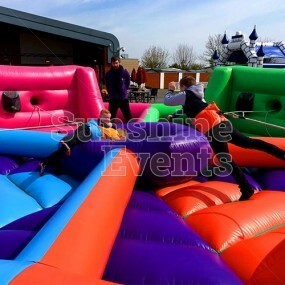 Some of these are detailed in the 'You May Also Like' section such as the full Assault Course inflatable and Bish Bash inflatable section, but there are more...you could build the Assault Course up to 300ft! 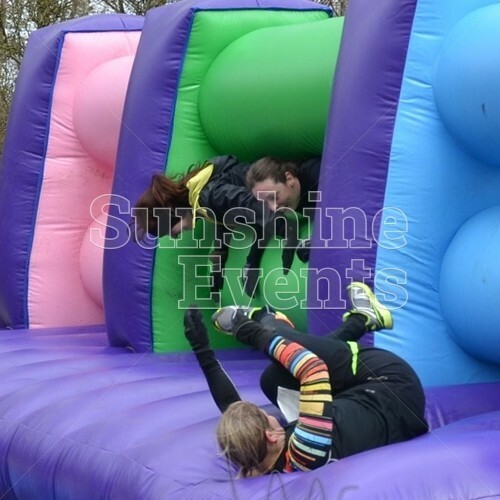 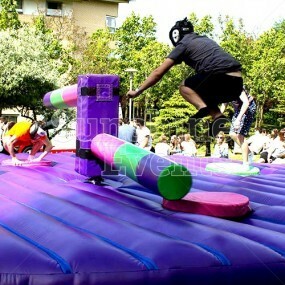 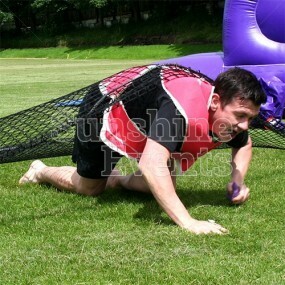 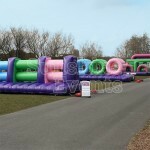 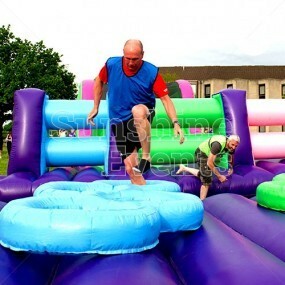 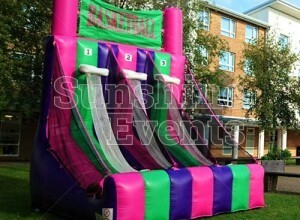 Assault Course Mangles Hire has been added to your Event Quote.